Jyarz are unique in that they offer a proper solution, for the Person trying to protect and preserve their goods in a container. 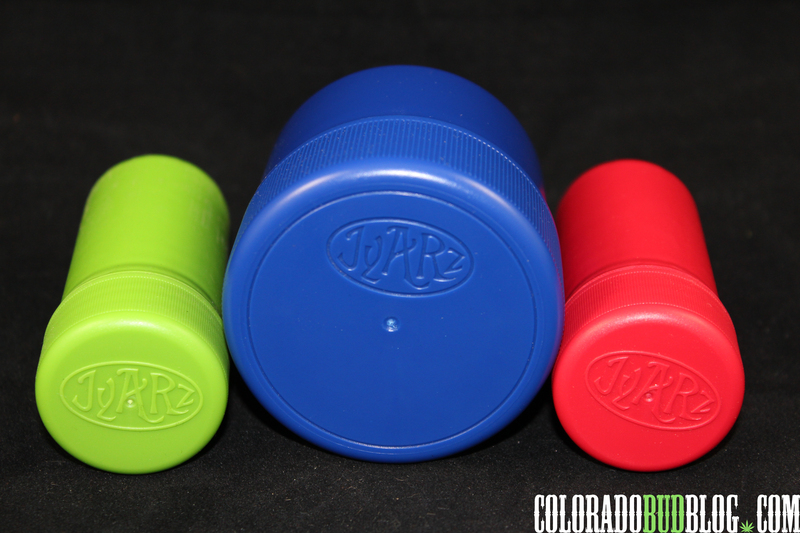 The Jyarz Housing is comprised of recycled milk jugs (No BPAs or Phthalates) that is very thick and extremely durable. 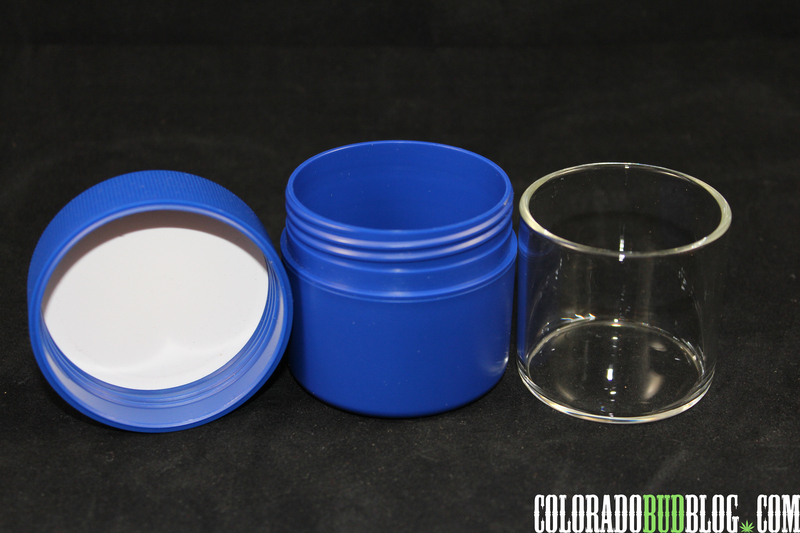 The protective shell housing allows you to preserve your goods, by protecting the glass core insert, and blocking any UV light that may want to destroy your precious cargo. It is Smell-proof and Waterproof as well. 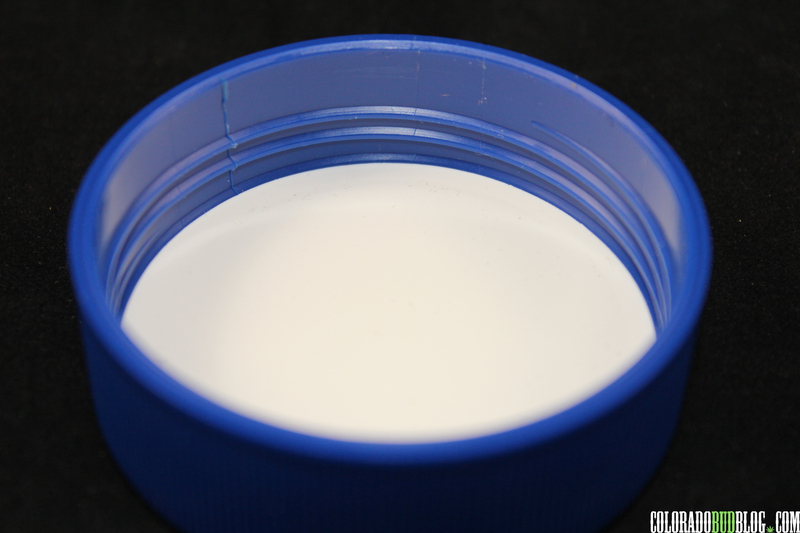 Under the Lid is a very thick gasket that ensures a tight seal, and will keep all your Aromas safely within. 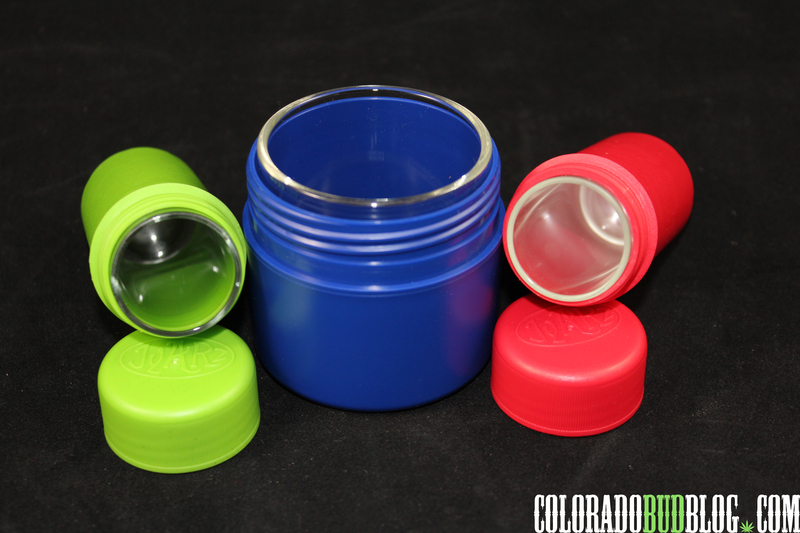 Jyarz contains a Glass core insert that goes inside the Housing to provide an inert option to hug your goodies.. Glass wont leech any smells or absorb any that you might want keep in. Right below the glass core insert is a Shock Absorber to help protect the insert as well if dropped. 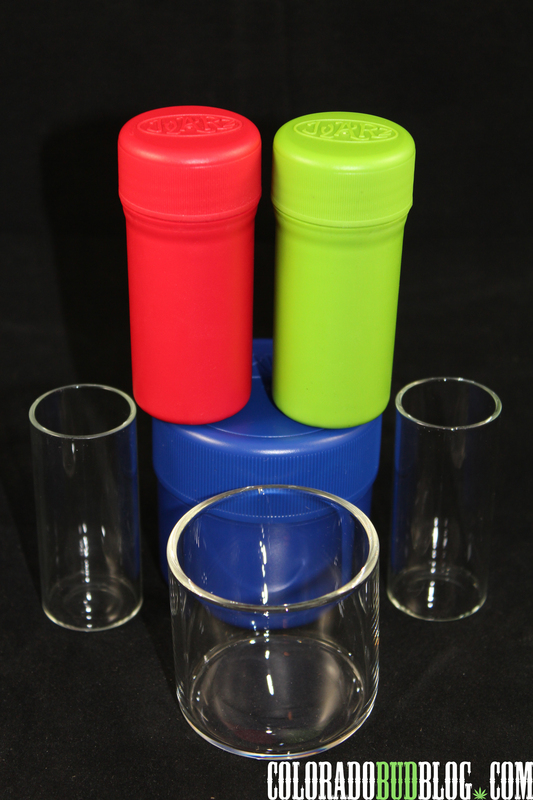 There are a variety of different sizes and colors to choose from. The Gasket, glass core inserts, and shock absorbers are all replaceable on the website. 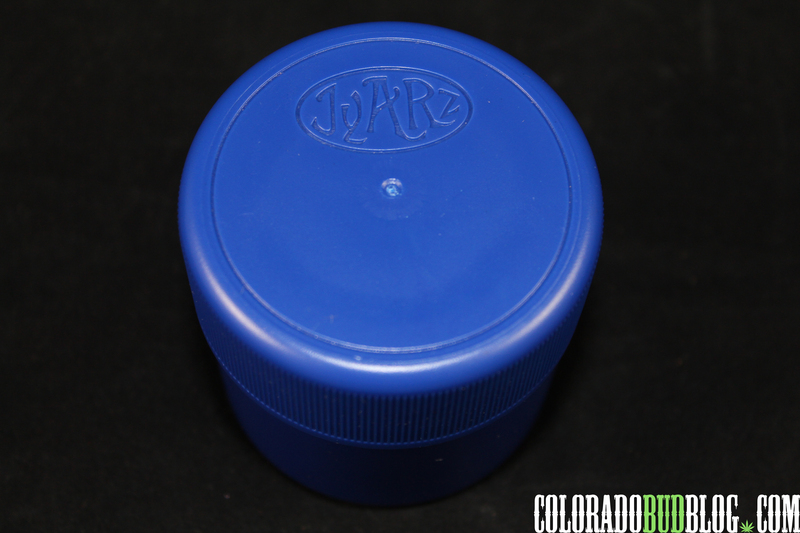 Its easy to see that Jyarz has thought long and hard about what the MJ Container market was missing, and came through with a solid product. Jyarz not only has you in mind, but the environment, which is something that I strongly support. Whenever you buy a JyAR they give 1% of the sale to ocean plastic research. Be sure to check out thier website and get some Jyarz today. You can find them at http://www.jyarz.com, Instagram and Facebook.